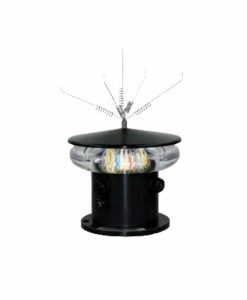 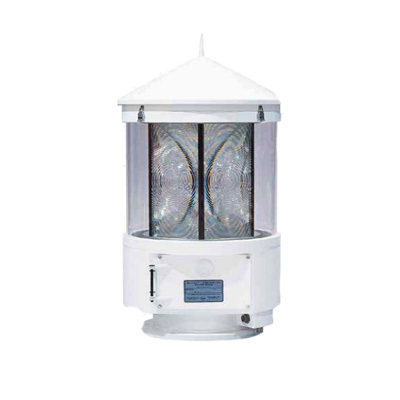 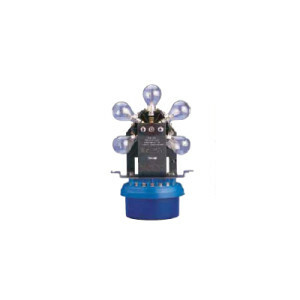 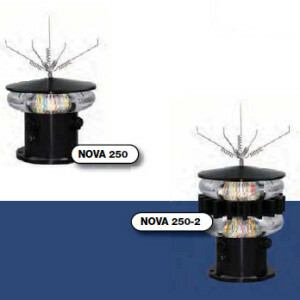 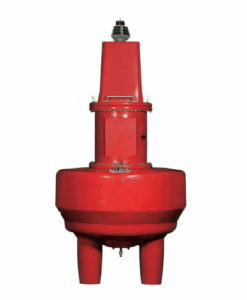 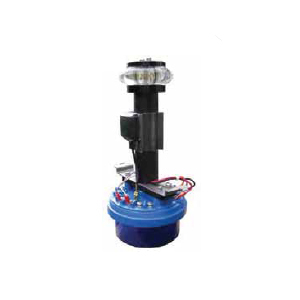 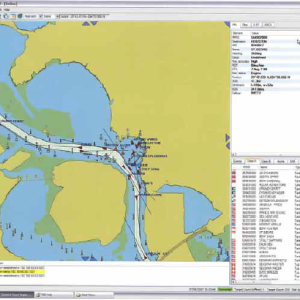 Tideland offers powerful rotating beacons that produce unprecedented intensities using low wattage marine lamps and LED reducing power requirements. 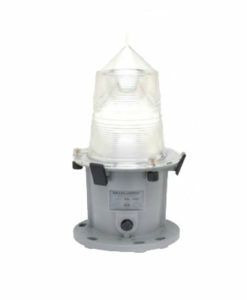 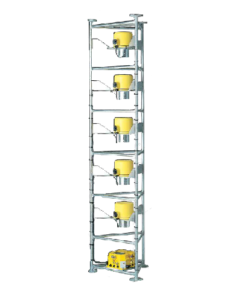 Tideland’s TRB-400 is a stand alone, major lighthouse beacon equipped with uniquely designed injection moulded acrylic lenses. 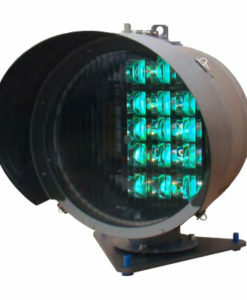 It is AC or DC powered and lends itself to a DC solar power system due to its unique efficiency. 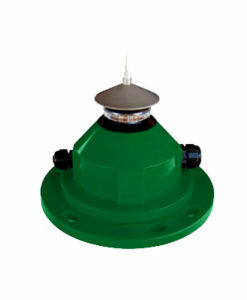 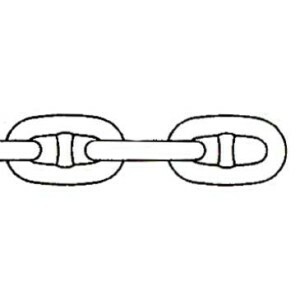 With an AC version, ranges of up to 24Nm are possible. 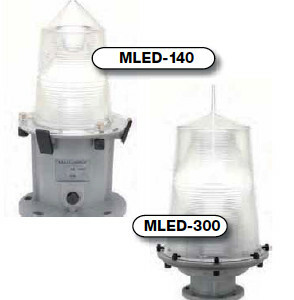 Models are also available which use modern LED technology and ranges of 15Nm can be exceeded with very low power consumption.